A child’s growth is more than just physical. Children grow, develop, and learn throughout their lives, starting at birth. A child’s development can be followed by how they play, learn, speak, and behave. 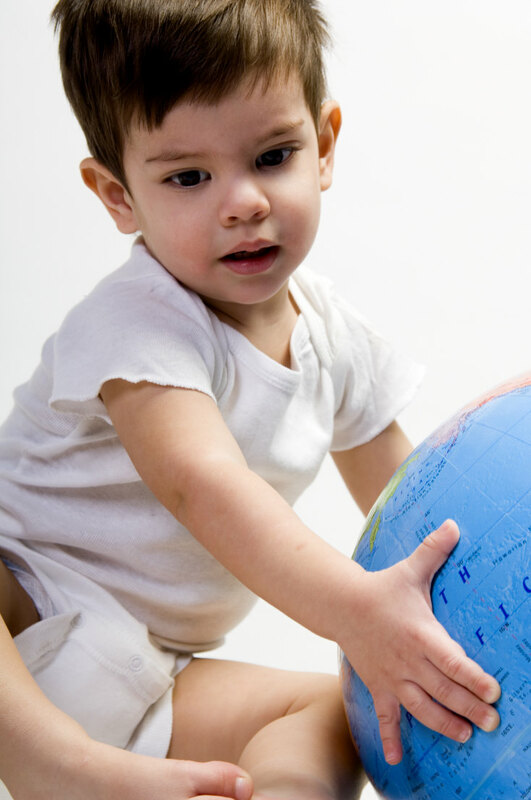 What is a developmental delay? Will my child just grow out of it? Skills such as taking a first step, smiling for the first time, and waving “bye bye” are called developmental milestones. Children reach milestones in playing, learning, speaking, behaving, and moving (crawling, walking, etc.). A developmental delay is when your child does not reach these milestones at the same time as other children the same age. If your child is not developing properly, there are things you can do that may help. Most of the time, a developmental problem is not something your child will “grow out of” on his or her own. But with help, your child could reach his or her full potential! Doctors and nurses use developmental screening to tell if children are learning basic skills when they should, or if they might have problems. Your child’s doctor may ask you questions or talk and play with your child during an exam to see how he or she learns, speaks, behaves, and moves. Since there is no lab or blood test to tell if your child may have a delay, the developmental screening will help tell if your child needs to see a specialist. Why is developmental screening important? When a developmental delay is not recognized early, children must wait to get the help they need. This can make it hard for them to learn when they start school. In the United States, 17 percent of children have a developmental or behavioral disability such as autism, mental retardation, or Attention-Deficit/Hyperactivity Disorder (ADHD). In addition, many children have delays in language or other areas. But, less than half of children with problems are identified before starting school. During this time, the child could have received help for these problems and may even have entered school more ready to learn. I have concerns that my child could have a developmental delay. Who can I contact to get my child a developmental assessment? Talk to your child’s doctor or nurse if you have concerns about how your child is developing. If you or your doctor think there could be a problem, you can take your child to see a developmental pediatrician or other specialist, and you can contact your local early intervention agency (for children under 3) or public school (for children 3 and older) for help. To find out who to speak to in your area, you can contact the National Dissemination Center for Children with Disabilities by logging on to www.nichcy.org or calling 1-800-695-0285. In addition, the Centers for Disease Control and Prevention (CDC) has links to information for families at www.cdc.gov. If there is a problem, it is very important to get your child help as soon as possible. How can I help my child’s development? Proper nutrition, exercise, and rest are very important for children’s health and development. Providing a safe and loving home and spending time with your child – playing, singing, reading, and even just talking – can also make a big difference in his or her development.